You will explore various ways of approaching design briefs and how different ways of researching can promote diversity within your work. By unpacking the traditional design process and considering new ways of conceptualising the journey applying sustainability, diversity and identity models you will be provided with the tools to uncover your own design aesthetic. You will combine studio practice with theory. Please note: This course will run at Level 6, which is equivalent to the final year of a BA Honours degree, and is a preparatory course for students who want to study at postgraduate level, but currently need further knowledge and skills before being eligible for postgraduate study. Ideal candidates will come from a background of fashion design or related degrees, exceptions will be made from other courses if a proficiency of the subject can be shown through portfolio evidence. Graduates are well positioned to gain employment in varied industry roles in the area of design and technology. 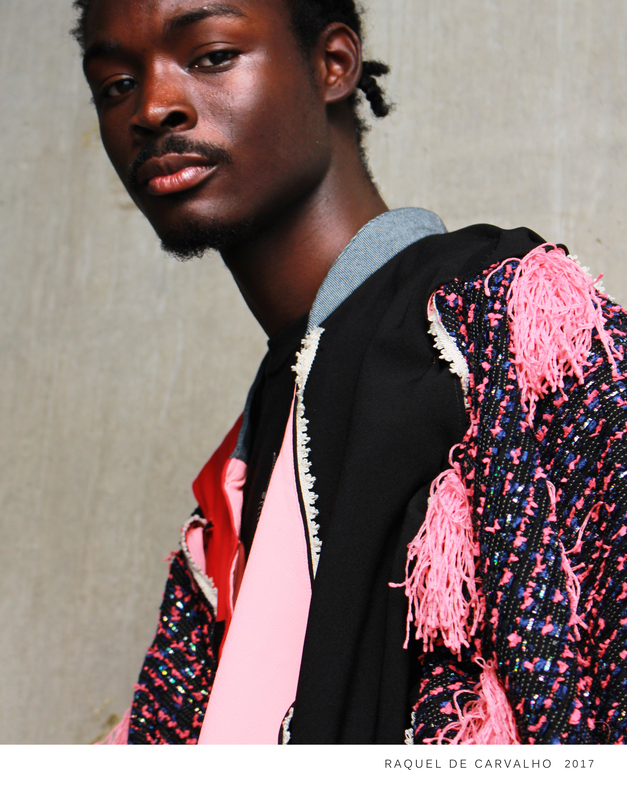 Graduates have also gone on to do a Masters at LCF, CSM, Chelsea and Wimbledon, in addition to the RCA, Westminster, Kingston, Goldsmiths, Aalto Helskinki. Benefit from the expertise of visiting industry professionals who will inform creative discussions. This course is based at Mare Street in Hackney. Find out about the local area, including London Fields, Bethnal Green and Hackney Central, in our local area guides on the Student Life pages. The Graduate Diploma Fashion Design Technology provides the opportunity to explore and develop ways of working within a fashion design practice. Experimentation will be at the heart of the work you do whilst on the course, allowing you to contribute a greater sense of integrity in each project completed. Within the Diagnostic and Development Project, time will be spent examining various ways of approaching design briefs and how different ways of researching can promote diversity within your work. Through unpacking the traditional design process and considering new ways of conceptualising the journey applying sustainability, diversity and identity models you will be provided with the tools to uncover your own design aesthetic. There is also a belief that combining studio practice with theory is a necessity and that they cannot be seen as two separate areas. This will be applied through both the Fashion Practice and Critical Contexts unit and throughout the course as a whole. The final unit, Negotiated Major Project, will allow students to develop a specialist approach to their fashion practice and create a set of outputs that guide them towards the postgraduate course, industry or enterprise destination they wish to pursue. The course applies a genderless approach to the design process, working with students to ensure they understand who they wish to design for as supposed to outdated binaries and that your time spent exploring experimental processes can be applied to any relevant muse or consumer. As part of the LCF/UAL postgraduate network you will have the opportunity to meet likeminded designers from a wide range of backgrounds. 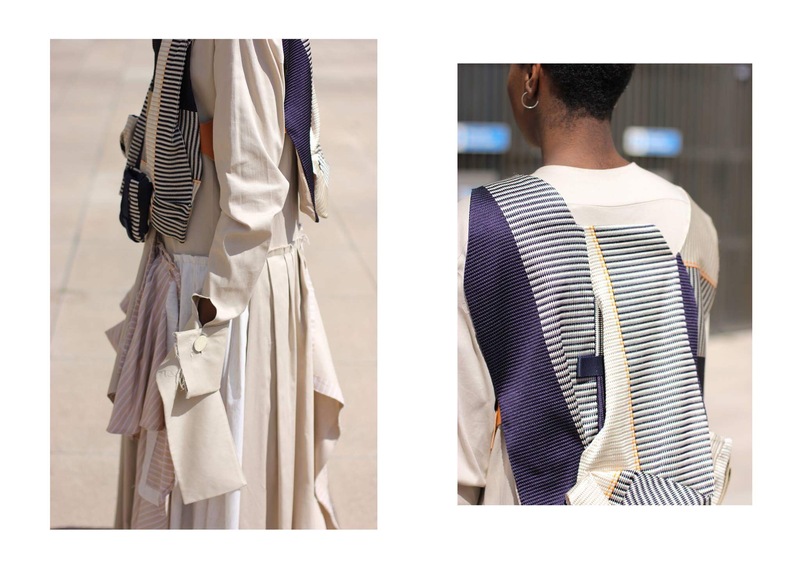 Graduates will leave the course with an understanding and confidence in both conceptual and realistic fashion design outputs having studied in a city known for nurturing new talent. Students will progress from the course with a portfolio and realised design work to support future development. Some students study on the Graduate Diploma to further their knowledge and skills before moving into industry. Other students use this study opportunity to prepare graduates for suitable MA courses within the Design and Technology programme at LCF, including MA Fashion Design Technology Menswear, MA Fashion Design Technology Womenswear, MA Fashion Futures and MA Pattern and Garment Technology. Some graduates of this course will be in a position to gain employment in varied roles within the international fashion industry in the area of design and technology. 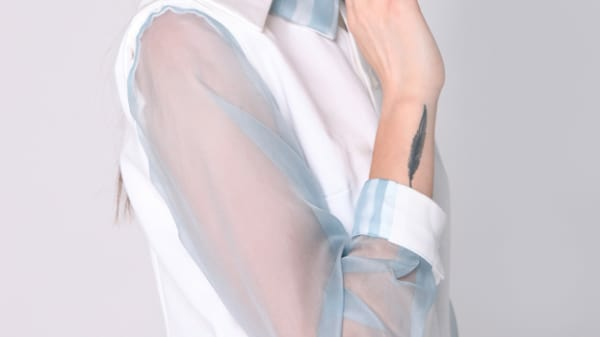 Creative fashion design relies on a deep, personal understanding of research that should originate from a multitude of sources and inspirations. To become an innovative designer within the industry requires the ability to take this information and respond by taking risks and alternate paths throughout the design process and beginning to understand what may make you different. This practice based unit aims to observe and challenge your use of both existing and unfamiliar methods of the research, design and technical processes to help inform your values as a designer. Through the introduction of different approaches to research and design this unit will encourage an experimental and reflective approach to understanding a design brief centred around fashion product. The fashion industry is a field of cultural production that circulates highly symbolic objects across many overlapping and interconnected spaces of production and consumption. To work in this field requires a high amount of reflexivity and a tacit understanding of the aesthetic, social and political contexts in which fashion is produced. This unit affords you the opportunity to explore fashion in its cultural and historical contexts and to develop a theoretical underpinning to inform your design practice. You will learn how to apply academic and visual research methods in order to make sense of current issues in fashion practice and how to contextualise them through cultural and critical theory. This final unit will consolidate the critical, conceptual and experimental content developed within block one and present the opportunity for you to devise, explore and realise a personal and in depth fashion practice-led unit. You will be expected to propose and critique the intentions of the project and justify any potential innovation with context to the fashion industry, in relation to both what you produce and how you present it. The project will be led by your continuously developing sense of aesthetic that reflects critically on your likes and dislikes as a practitioner whilst also providing the opportunity to explore and realise the challenges of your chosen brief. Visual research methodologies will be explored in relation to your studio practice giving you the ability to present a professional and self-directed project with appropriate fashion related outcomes that evidences your ability to construct, direct and organise an overall professional outcome. By evaluating and reflecting upon your own learning and skills you may direct this project towards postgraduate progression, entering the industry or considering personal enterprise. 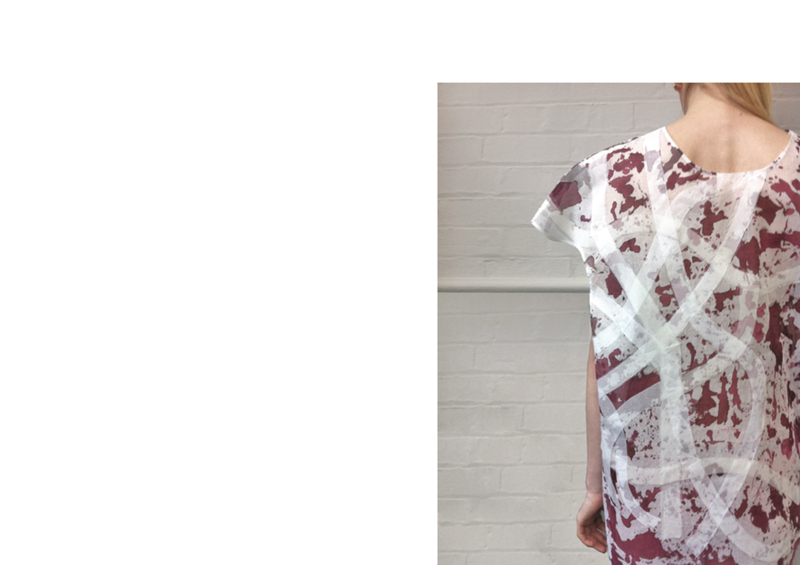 James Pegg studied BA (hons) Textile Design at Glasgow School of Art before completing his MA Fashion at Central Saint Martins and the PGCert in Learning and Teaching at UAL. James has been teaching at London College of Fashion since 2008 as a design lecturer on the BA (hons) Fashion Design Technology Womenswear course prior to becoming course leader on the graduate diploma in 2013. James’s interest in fashion education and research range from experimentation and challenging students’ understanding of their work to the importance of new gender roles in the design process. Outside of UAL, James has a ceramics practice that considers themes of dynamic colour and movement and how playfulness has an important role as a maker. 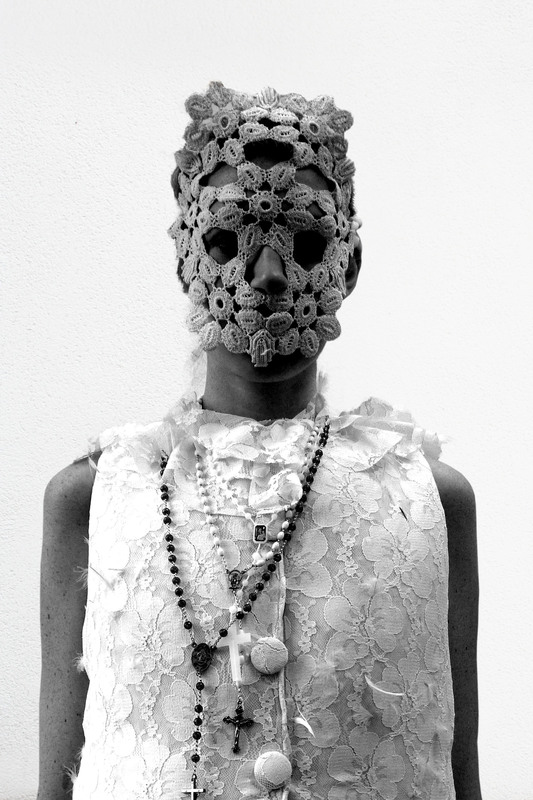 He believes having a fashion practice should be seen as a fluid term, with trans-disciplinary processes at the heart of it. 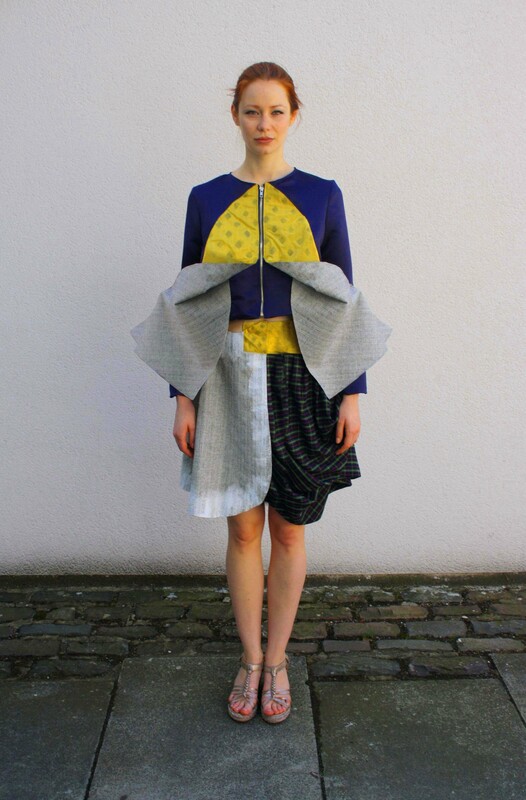 Tarang Bharti, 3D realisation tutor, studied BA (hons) Fashion Design Technology Womenswear at London College of Fashion as well as the PGCert in Learning and Teaching at UAL. 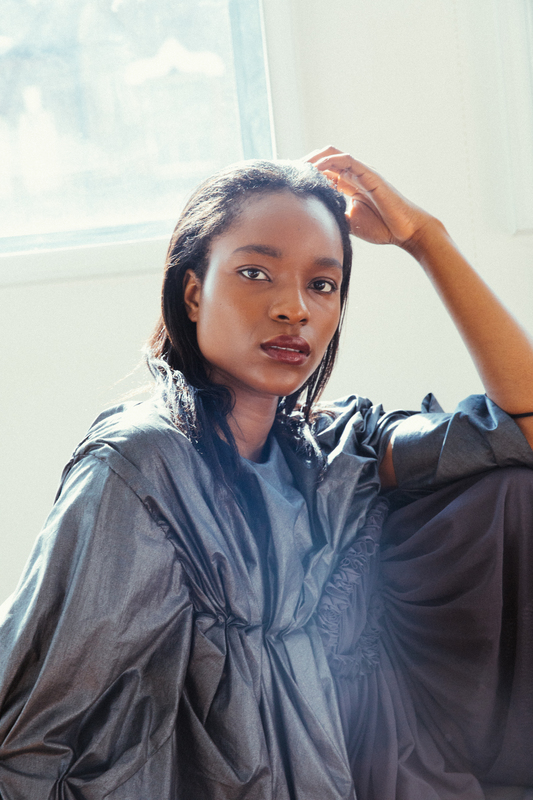 Tarang worked for a number of fashion brands such as Claire Barrow and J.WON as a pattern cutter and product developer helping to develop creative responses to cut and shape. Tarang also has his own accessories brand which explores the idea of traditional luxury and innovative detailing. IELTS level 6.5 with a minimum of 5.5 in reading, writing, listening and speaking. Please check our main English Language Requirements . Why you want to study the course you are applying to. If you have achieved or expect to achieve the standard entry requirements, then your application will be reviewed by the course team who will select applicants to attend an interview. Interviews may be conducted in person, via telephone or via Skype. Please note that not all applicants are invited to attend interview. When you have attended your interview we will advise you of your outcome through your UAL portal. All application forms, personal statements and relevant documents are read and considered by the course team against the selection criteria listed in the Entry requirements and Selection Criteria sections. The course team will select applicants to attend an interview. Interviews may be conducted in person, via telephone or via Skype. 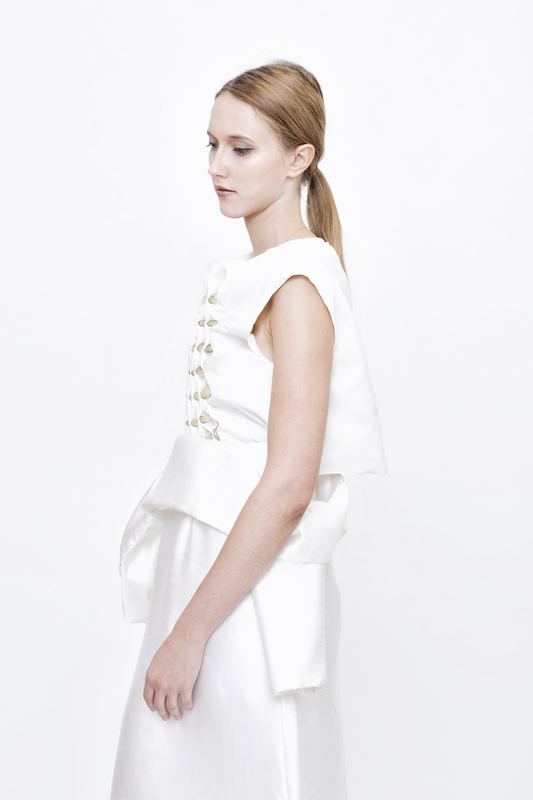 The Graduate Diploma in Fashion Design Technology is located within the Graduate School at LCF. This course prepares graduates for suitable MA courses within the Design and Technology programme at LCF, including MA Fashion Design Technology Menswear, MA Fashion Design Technology Womenswear, and MA Pattern and Garment Technology. Graduates have previously secured places within UAL and LCF, CSM, Chelsea and Wimbledon in addition to the RCA, Westminster, Kingston, Goldsmiths, Aalto Helskinki. Alternatively, graduates of this course will be in a position to gain employment in varied roles within the international fashion industry in the area of design and technology. 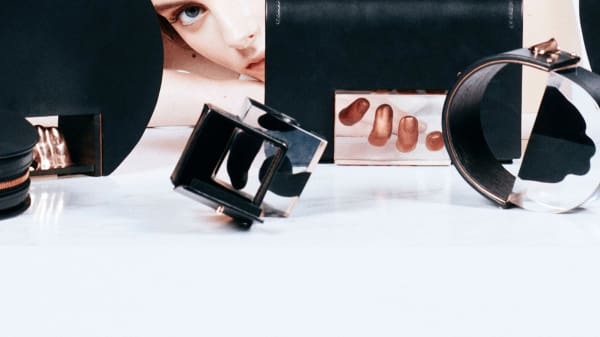 This unique masters in fashion product design has an international reputation as a pioneering incubator for the creative designers and practitioners of the future. This postgraduate pattern-cutting degree will develop your skills in innovative pattern-cutting and garment technology to prepare you for a successful career in the commercial fashion industry.